Steve Anthony has announced he is leaving CP24 Breakfast to "do other things" and that his last day will be March 29. Steve Anthony was just at my home two weeks ago for another great convo and left no hint he was about to leave. 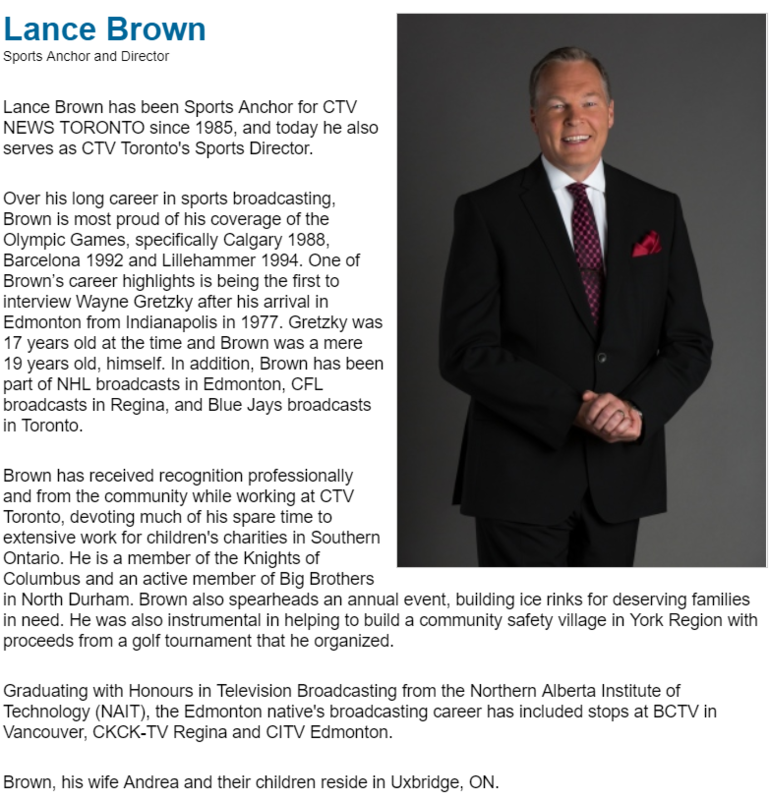 He did take great pride in talking about the success of CP24 Breakfast and that it was the most watched morning show in the city, beating his old show Breakfast Television on City. In fact, if you watch the clip below, you'll hear him extrapolate that it's actually the most watched morning show in the country. I've been visited by Steve twice, and thoroughly enjoyed both conversations. In fact, he's one of my all-time favourite Toronto Mike'd guests. Toronto Mike'd Podcast Episode 309: Steve Anthony Kicks Out the Jams! Here's what Steve has shared on Facebook. Well? That's almost done. This morning I announced that, after 9 years as a host on CP24 Breakfast, and 25 of almost 40 years waking up at around 3am to be a 'broadcaster', I am stepping away from being on TV and radio. Tanya Humphrey-Anthony and I have been working towards this for a while. We have a bunch of businesses and projects that we have nurturing, and are no ready to devote much more time into. So that's the story. I can't say you won't SEE me around. But I can't say where or when if you do. Here's video of Steve's announcement. Gregg Zaun will no longer be a part of Blue Jays telecasts. He was fired today. Rick Brace, President of Rogers Media, sent the following email to employees this afternoon. This week, we received complaints from multiple employees at Sportsnet regarding inappropriate behaviour and comments by Gregg Zaun in the workplace. After investigating the matter, we decided to terminate his contract, effective immediately. This type of behaviour completely contradicts our standards and our core values. We must all be held to the same standard - regardless of our position, our contributions or our status. We believe in a professional workplace where all employees feel comfortable and respected. We believe in a culture where our employees share their feedback or our status. We are grateful to the employees who spoke wth us and we will take every measure to protect their privacy. If you have concerns related to inappropriate behaviour of any kind, I encourage you to talk to your manager, HR business partner, or phone our anonymous hotline. Thank you for your ongoing support and commitment. I can't remember anything like this happening in the past... there was a massive local newspaper trade today between Postmedia and Torstar. 41 papers were involved and 36 of them will be shut down. That means hundreds of people (300+) were dismissed today, as a result. These lists were cobbled together based on press releases and tweets from trustworthy sources like Jaren Kerr. If I got anything wrong, please let me know and I'll update the lists. As Bell Media continues to make cuts across this country, I thought I would put together a list of GTA on-air talent who have been advised their services are no longer required. 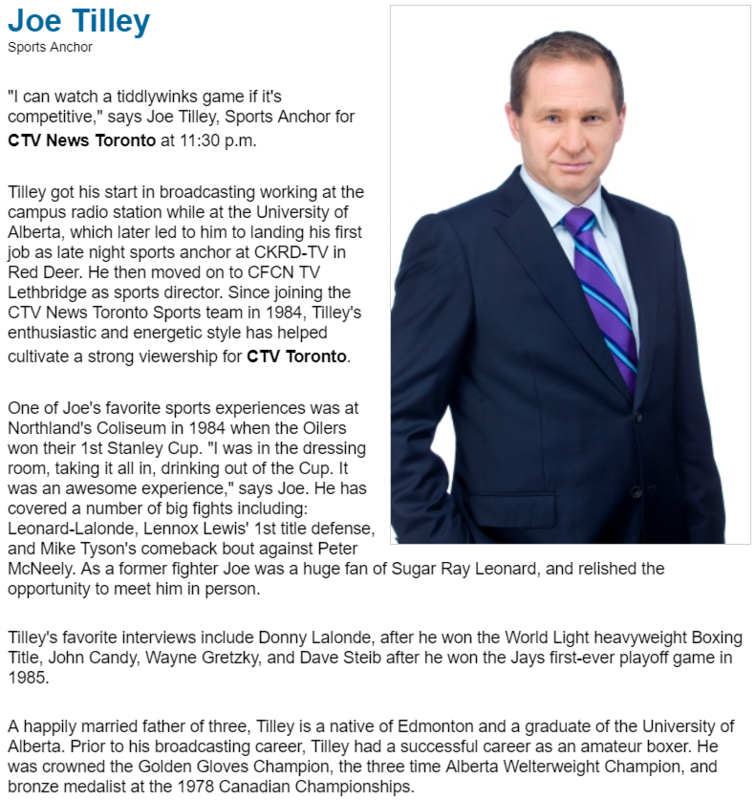 I've already written about Joe Tilley and Lance Brown at CTV Toronto, and Paulie Morris at 97.7 HTZ FM, but here's the full list of names familiar to Torontonians. Several of these people have a history at their respective stations going back to the 70s and 80s. Many behind-the-scenes people have also been let go, but I'll only maintain this list of on-air people as I learn more names. Lance Brown and Joe Tilley have delivered sports updates for CFTO News, now CTV Toronto News, since the mid-80s. Lance started in 1985 and Joe in 1984. If my math is right, that's over thirty years for each of them. Bell Media has cut over 50 jobs across Canada, including Lance Brown and Joe Tilley. Earlier today, Paulie Morris was let go by 97.7 HTZ FM. CTV Toronto News will now save money by utilizing TSN resources for their sports updates when local sports go off the air on December 27. You may have heard that Bell Media is making cuts across the country. Today, they let some people go in St. Catharines, including long time 97.7 HTZ FM host and music director Paulie Morris. If you've ever listened to 97.7 HTZ FM, you've heard Paulie Morris. He helped build that station back in 1986, and except for a few years in the mid-90s, he's been there ever since. The St. Catharines Standard secured this quote from Bell Media. Paulie Morris's daughter is Newstalk 1010 reporter Siobhan Morris who appeared on my podcast back in 2014 and recently returned to kick out the jams. In my very basement you learned about Mike Richards' new independent venture and Greg Brady's return to mornings on The Fan 590, but there was other news today. 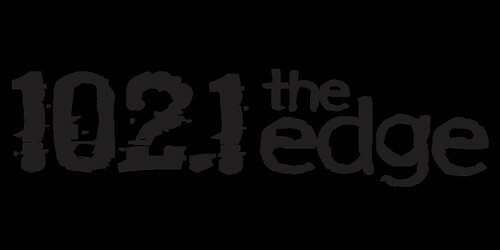 At 102.1 the Edge, my station throughout the 90s, they shuffled the deck. The new morning show is going to be called Edge Mornings with Melani & Adam. That's Melani Mariani and Adam Ricard, in case you didn't know. You can learn everything you wanted to know about Adam but were afraid to ask right here. Fearless Fred, my old buddy, moves to 2pm-6pm where he will be followed by grizzled veteran Alan Cross. 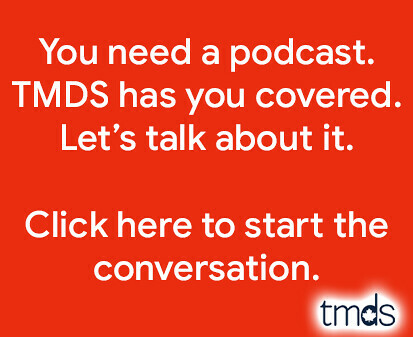 You can hear Alan take a phone call during episode 66 of Toronto Mike'd. Oh, and they changed their logo. At this moment, this is their logo. On Monday, this will be their logo. The big sports media news today is that FS1 cancelled Fox Sports Live and will not renew the contracts of Jay Onrait and Dan O’Toole when they’re up in March. Will Jay and Dan come home to TSN? 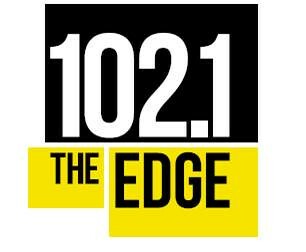 What do you think of the 102.1 the Edge changes? 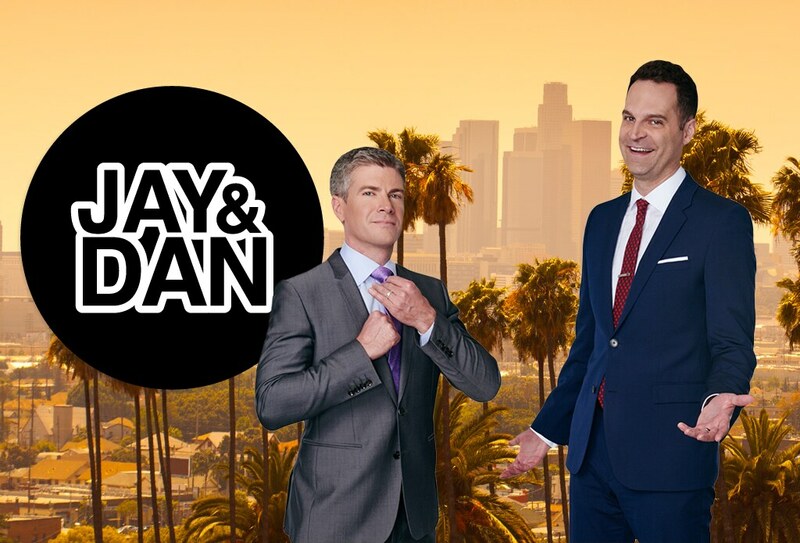 Would you like to see Jay and Dan return to Canada's airwaves? Update: TSN has announced that Jay and Dan are returning home to TSN. 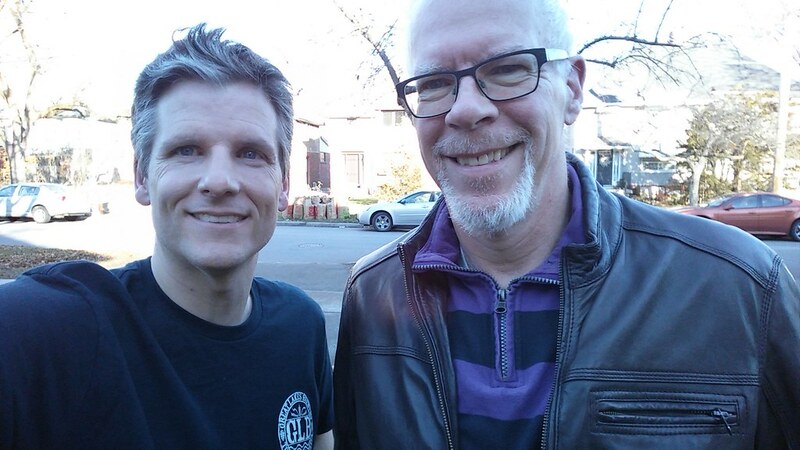 In this 205th episode, Mike chats with sports media critic Chris Zelkovich about his years at The Toronto Star and Yahoo! and the current state of Toronto sports media. This episode is exactly 1:14:31. Corus recently bought Global TV owner Shaw Media for $2.65 billion in cash and shares. Yesterday, they made a few significant cuts. Let's start with the cancellation of 16X9. 16X9 was an award-winning Canadian newsmagazine program. We're talking investigative news at a time when fewer and fewer news outlets are employing such people. 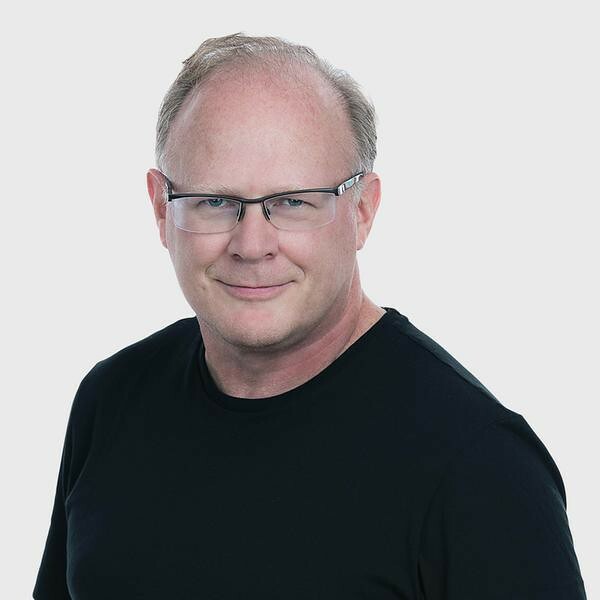 Troy Reeb, Corus Entertainment’s SVP news, radio and station operations, issued a memo lauding 16X9. Over its eight seasons, it broke ground editorially and visually – winning countless awards and international recognition. The program, and its team, has made lasting contributions to the field of investigative journalism, and we are committed to continuing to invest in this area. Nothing demonstrates a commitment to investigative journalism like the cancellation of 16X9. I've never been an SVP of anything, but this seems like a rather large step in the exact opposite direction. Meanwhile, on Global TV's The Morning Show, host Liza Fromer has been let go. Technically, her contract isn't being renewed, but the result is the same. You won't see Liza Fromer on Global TV any longer. This move has upset my mother who still misses Dave Gerry on that show. She's been a fan of Fromer's since her Breakfast Television days. Kris Reyes, it seems, has quit her job on Global TV. Like so many people, we want to be more creative, we want to test out new methods and we want a chance to work on something that we can grow. Personally, I just want to tell more stories. All the while, finding new adventures and sticking together. Kris and I want the exact same thing. Rogers has made it official. George Stroumboulopoulos is no longer part of the Rogers Hockey broadcast team. According to the press release, he will "depart the company to explore new creative opportunities." That same release tells us Ron MacLean "is returning to host hockey’s biggest night alongside David Amber". MacLean will keep his Coach's Corner co-hosting and Rogers Hometown Hockey duties. According to David Shoalts, additional on-air changes include the departure of Glenn Healy, Leah Hextall, Corey Hirsch, Chantal Desjardins, Billy Jaffe and P.J. Stock. I know people loved to hate Healy, but I never minded his contribution from between the bench. And when he guested on the Fan 590 radio shows, I found his opinions insightful and interesting. Andy Frost has also tweeted that his contract was not renewed and after 17 years there will be a new public address announcer at the ACC. Damien Cox, it was previously announced, has left to become Bob McCown's permanent co-host on the Fan 590's Prime Time Sports. Panelists Elliotte Friedman, Kelly Hrudey, and Nick Kypreos join MacLean and Amber in-studio Saturday nights, to round out the A team. According to Chris Zelkovich, fourteen staff in total were fired today, many of them working behind the scenes. I've said it before and I'll say it again, the only thing that will improve ratings on Hockey Night in Canada will be competitive Canadian teams. In particularly, a rising Maple Leaf star will do wonders for Numeris PPM numbers. There was nothing Strombo could do to compensate for zero Canadian teams in the 2015-16 NHL playoffs. Rogers Hockey: What Do We Think?